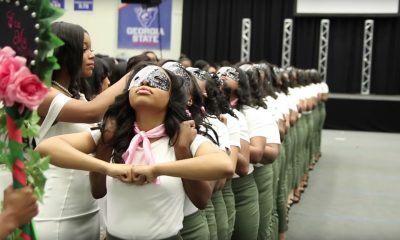 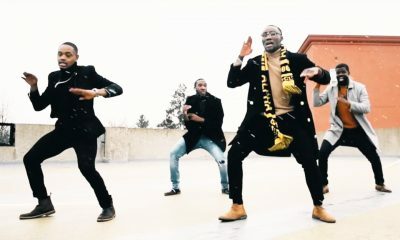 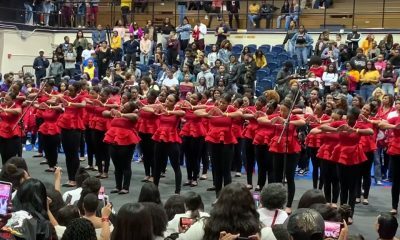 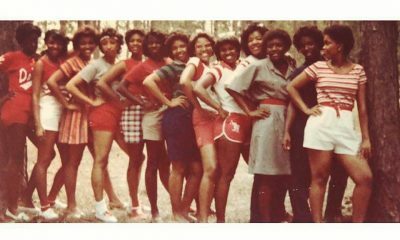 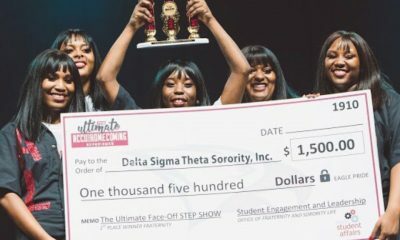 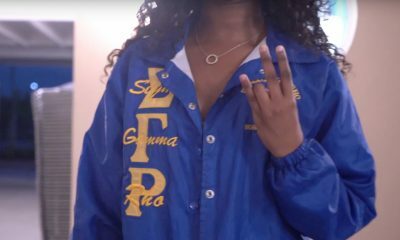 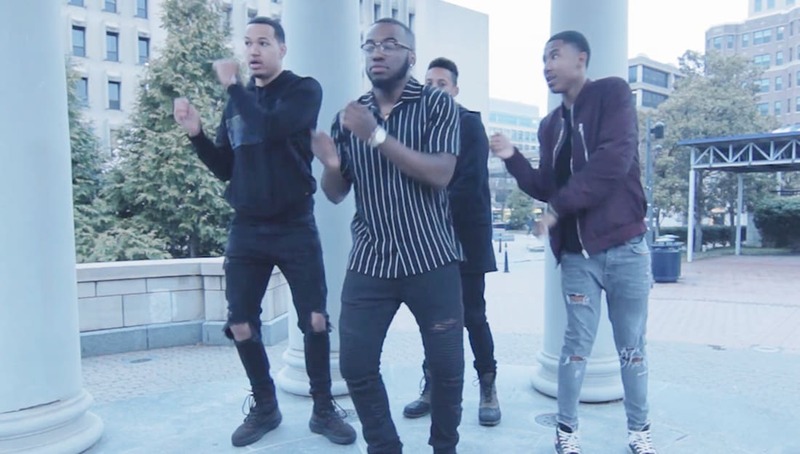 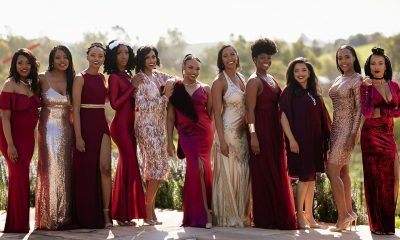 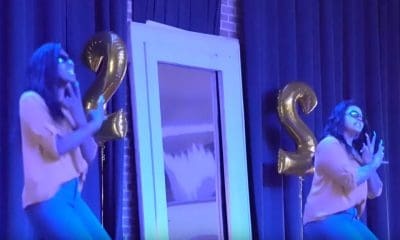 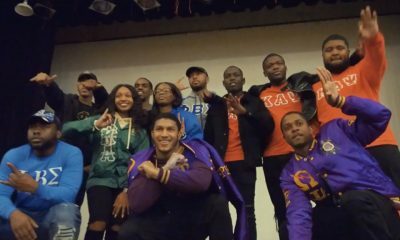 Have you seen how the Kappas at Georgetown and George Washington Universities get down? 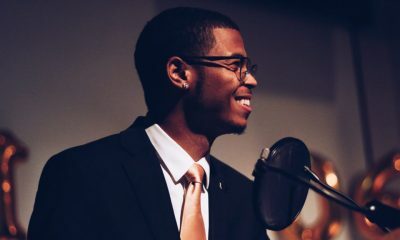 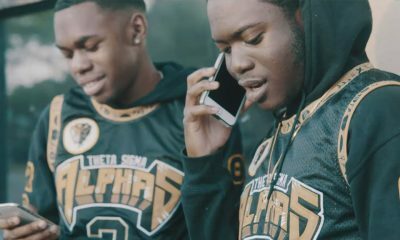 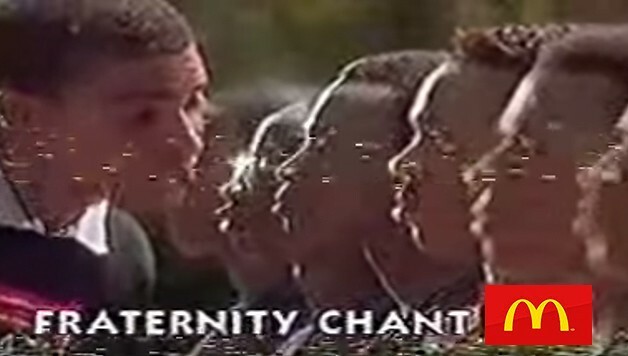 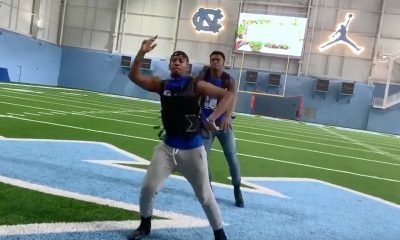 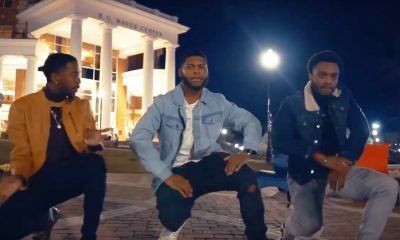 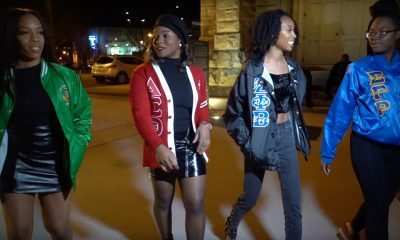 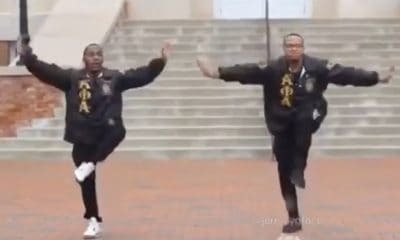 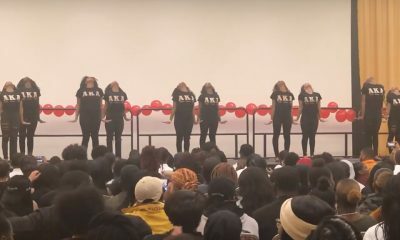 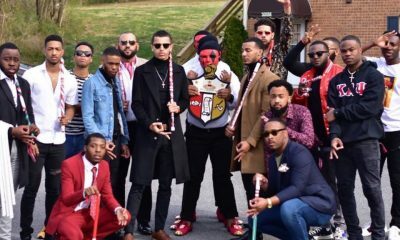 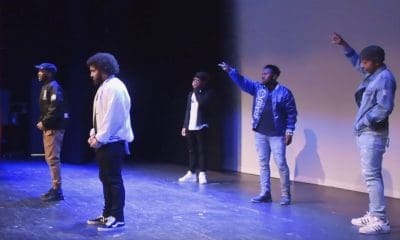 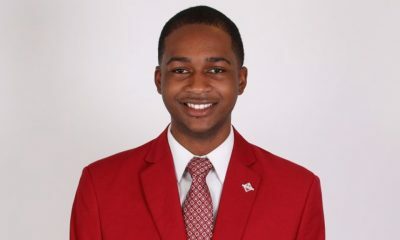 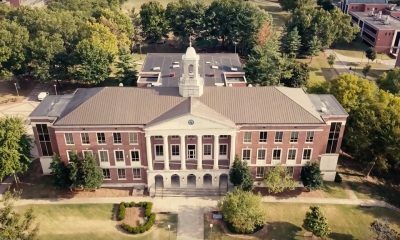 For their Kuality Kontrol Kappa Week, the brothers of the Kappa Chi Chapter of Kappa Alpha Psi Fraternity, Inc. in D.C. created a promotional video to get people excited. 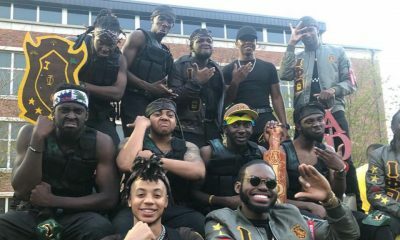 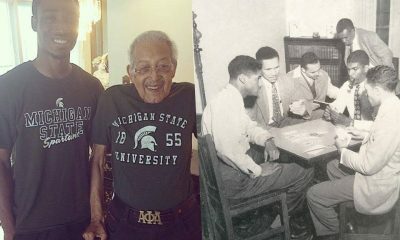 Their week included an open mic night at the famous “BusBoys & Poets” and a day party at the Historic Kappa House in D.C. 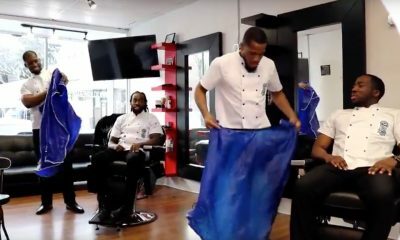 Check out their promo video that was shot by Straight Cut Productions below!